There are so many fun and amazing aspects of backpacking that you really don’t experience with any other form of travel. However, when it comes down to packing, it is all about strategy and knowing what to take, how to make it all fit, what to pack it in and most importantly what to leave at home! When taking just a backpack it is crucial that you keep organized and bring only the essentials, so that you maximize your space and don’t feel as though you are carrying your entire apartment on your shoulders! 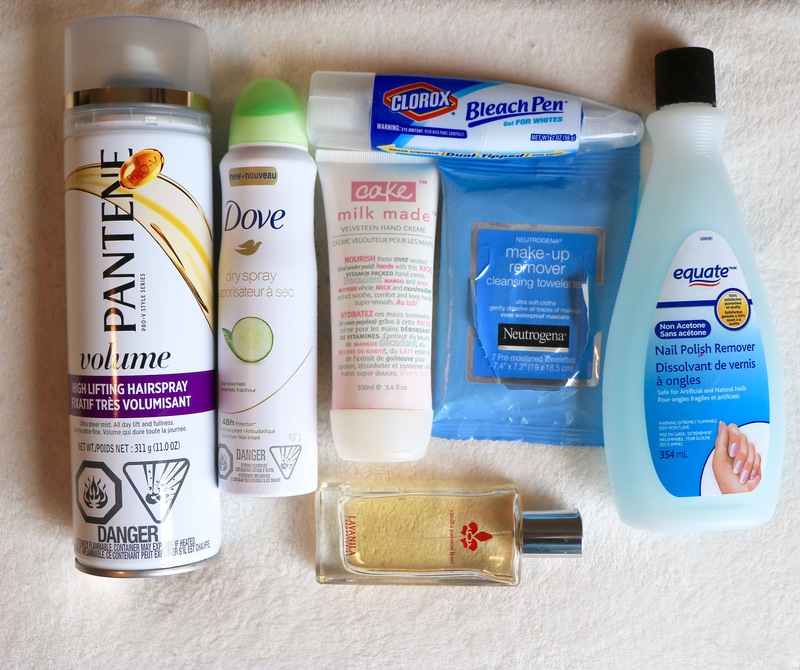 Do you really want to be lugging a big shampoo and conditioner bottle around for months?Skip the full sized bottles of all of your essentials and swap them for the the smaller travel-sized bottles. Throughout your trip you will be able to discard them periodically, therefore freeing up more space in your bag and less weight on your back. BEAUTY HACK: Instead of bringing your day to day perfume of cologne bottles, head to your closest drug store and ask for samples of your favourite fragrances! 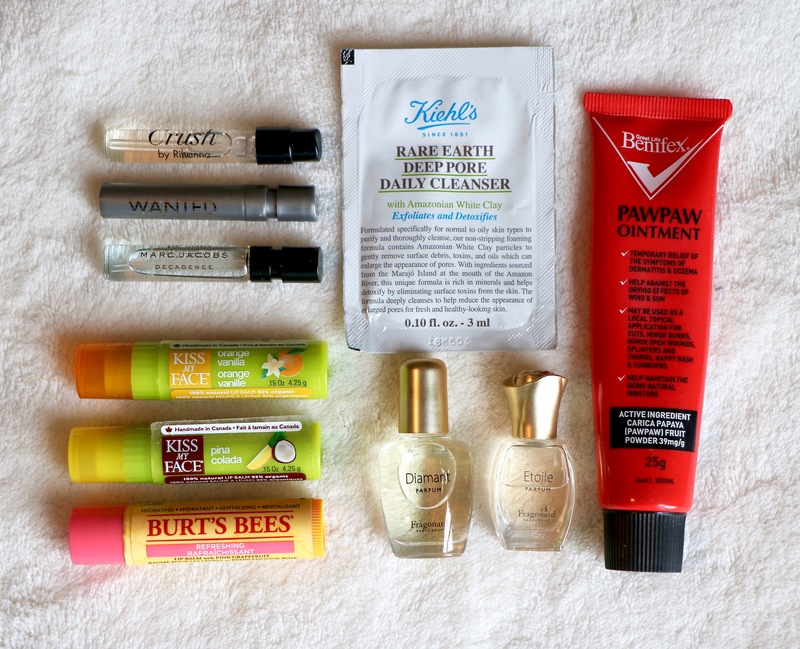 These little sample sizes are perfect to bring with you and take up next to no space in your backpack. OR if they have mini versions of your favourites, buy those instead (such as Fragonard scents – click HERE for more info on these). 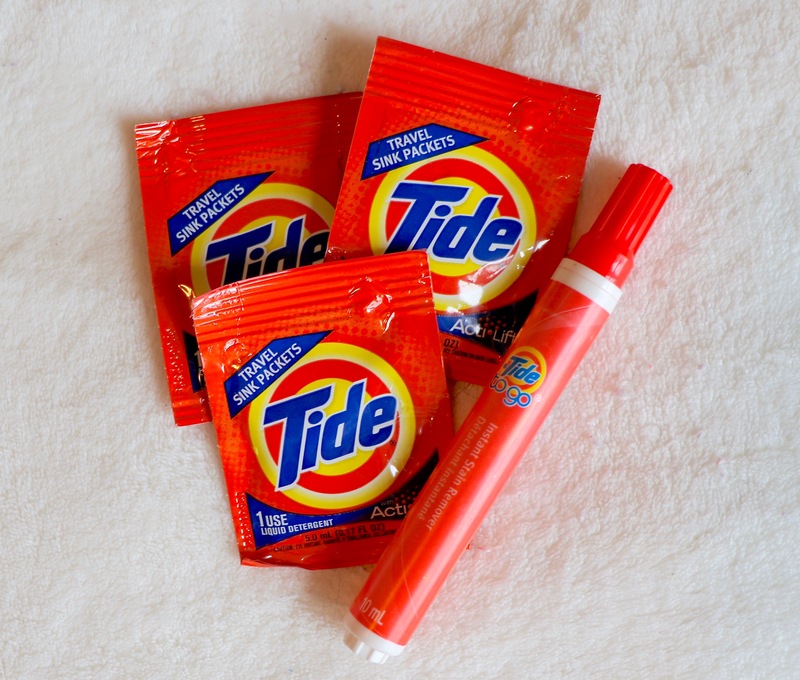 Beauty products are not the only essentials that come in smaller sizes, be sure to invest in small laundry packs or pods. Trust me, NO ONE wants to lug around a large container of laundry soap. Minimize your beauty essentials and leave at home all those things that you feel comfort in having around, but do not use on a daily basis. Traveling is an adventure that keeps you constantly busy and excited! Do you really want be getting ready for hours in the morning using every product out there, or would you rather be out exploring the unknown?! What you MUST TRAVEL WITH! Okay, by now you might be thinking…I am down to my few basic essentials, now what? Well…now that you have cut out everything that you absolutely do not need, here are a few saviour items that MUST be in your bag. I have bad knees which can flare up and become really sore and painful. 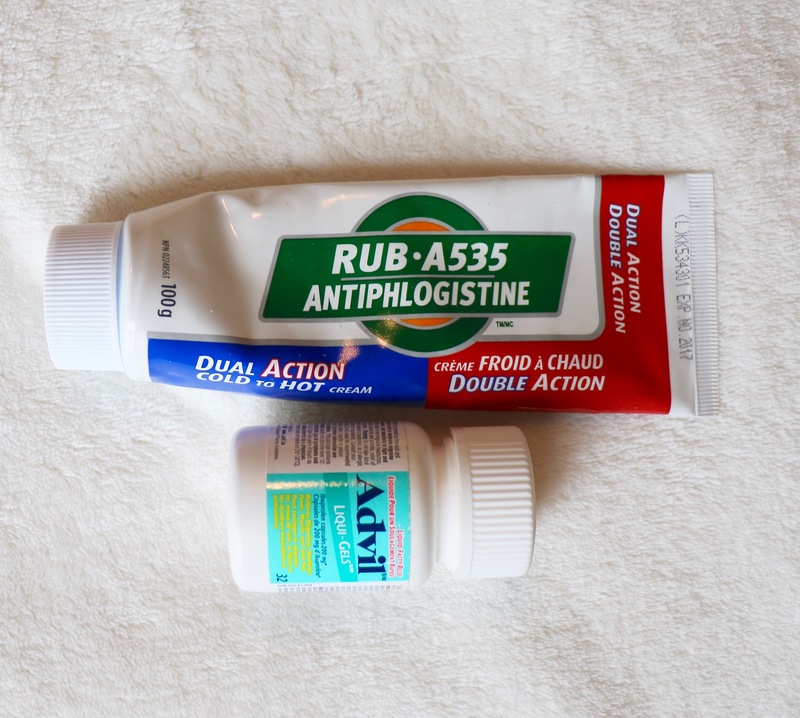 With all of the walking, hiking and climbing that associated with travelling I could not got without the two essentials that reduce the inflammation in my knees and make me feel completely amazing again. Advil and A535 were essential for me, but everyone is different! Ask yourself if there is something specific that you need so that you can travel happy and pain free. For example, if you are prone to blisters pack lots of bandaids and bandage tape in your personalized recovery kit! Ladies, listen up! In many places throughout Europe (especially in Italy!) you will go to reach for the roll of toilet paper only to find that there is none. 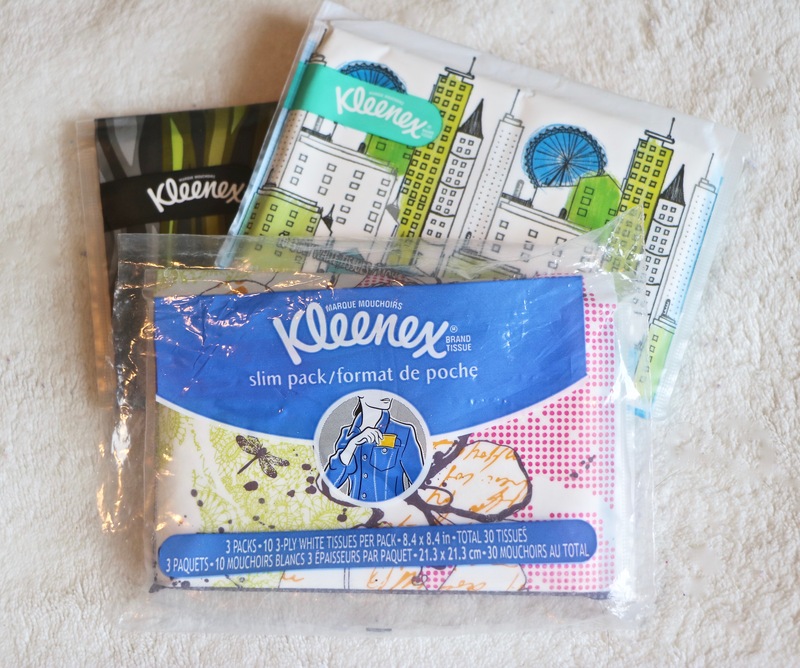 So pocket Kleenex is a helpful essential to always have with you! This has been one of my best discoveries yet! Travelling usually is defined by long days, which for some people, could mean that their deodorant simply cannot keep up. Especially while travelling in the summer months and engaging in lots of physical activity. 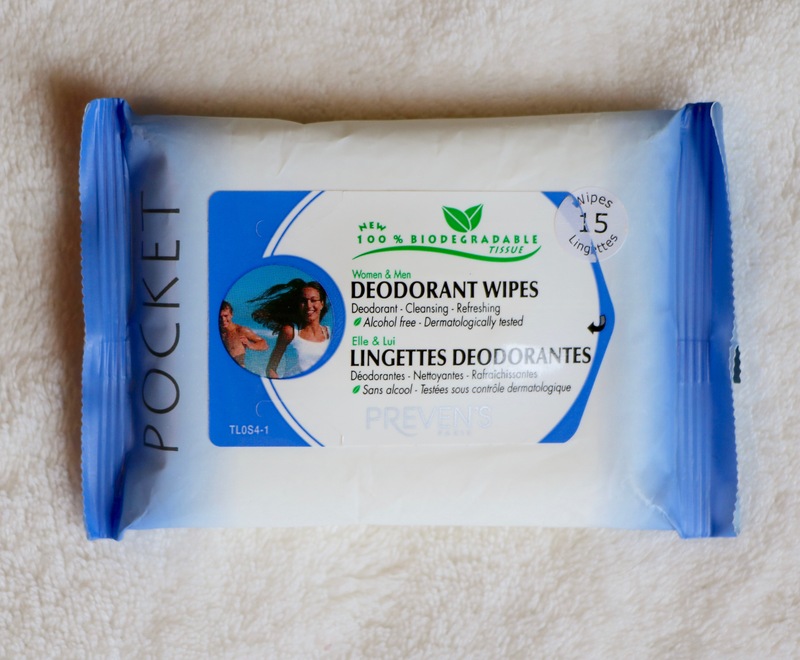 These wipes are PERFECT to freshen up in 2 seconds and take up very little space in your bag. Wondering about how you should pack all of your belongings to make them fit and what is the best backpack to take? 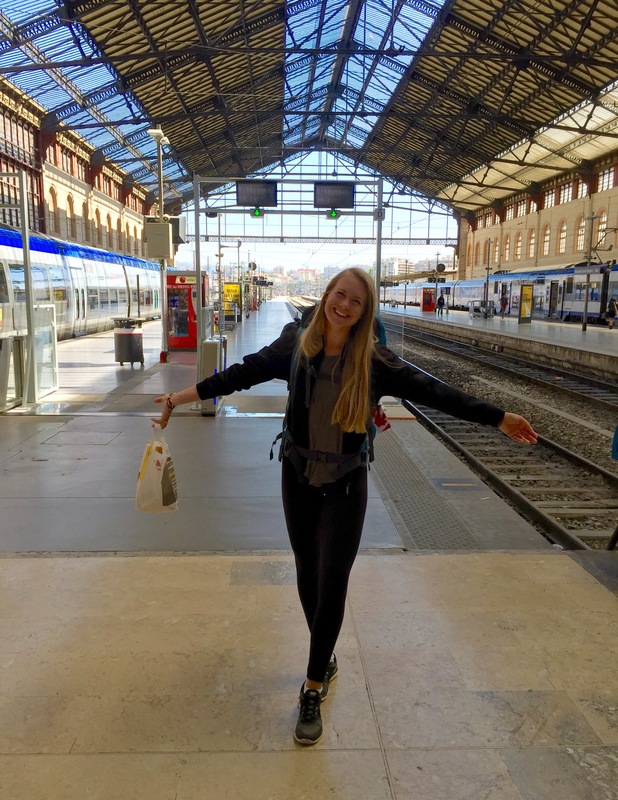 Check out my How To Pack For Backpacking Post HERE!